Download the latest version from our Download Section, start the installer and follow the instructions. Download the latest version from our Download Section, mount the DNG file and drag ALL three programs (FinalDCP, RenderManager and RenderNode) into the Applications folder. We need the machine id of the computer, RenderManager will run on to finalize the order. I only want FinalDCP, why are there two other programms? Beacause the heart of Digital Cinema Packages (DCP) are JPEG2000 files and creating JPEG2000 files is a very time consuming process, we have build FinalDCP upon a Network-Render-Engine. This has the advantage, that you can easily add RenderNodes to speedup the conversion process and therefor save valuable time. You will appreciate this more and more, when deadlines come closer and closer. The downside is that you not only have one program. In order to create a DCP you have to open all three programs, but we have implemented an autostart feature for FinalDCP. The autostart feature automatically starts all three programs for you, by just double clicking on FinalDCP. You can turn of the autostart feature in the Preferences (Files -> Preferences). In order for us to send you your licenses, we will need your Machine ID. Please download the lates version of FinalDCP/FinalDCP Player from our Download Section. Install FinalDCP/FinalDCP Player, start the RenderManager and open the “License Manager” (Help -> License). Clicking on “Copy” will copy the Machine ID and some RenderManager info into the clipboard. Please send this information to license@innovative-pixel.de. 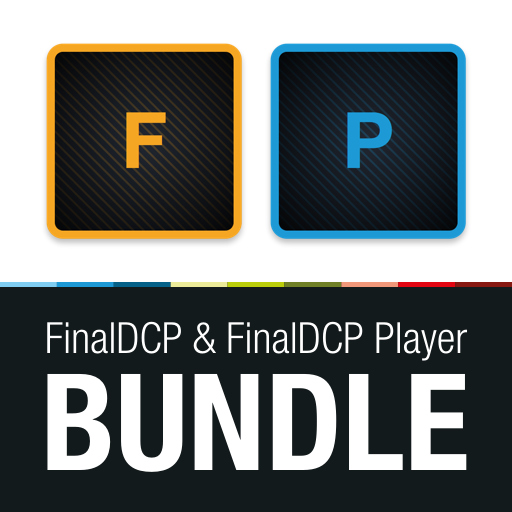 If you want a FinalDCP Player DEMO license, please add FinalDCP Player DEMO to the subject line. We then will send you your license files as soon as possible. 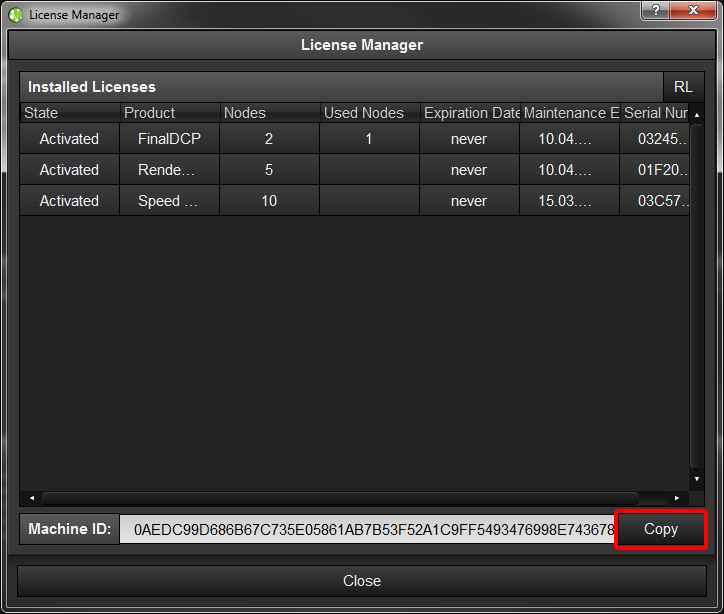 To activate your licenses just drag the (program)_license(date).txt files into the “License Manager”. On Windows (depending on your settings) the User Account Control (UAC) will pop up, please confirm it. On OS X you will be asked for your username and password. For a more in depth description. With the Free Edition every thing worked perfectly, now the Comercial Edition won't render! When you buy FinalDCP, you are actually buying two licenses. 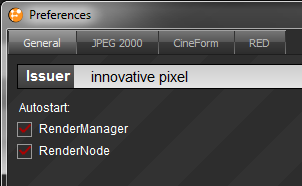 One for FinalDCP and one for the (SpeedPack) RenderNode. So we are also sending you two emails, one for each license. You probably haven’t installed your (SpeedPack) RenderNode license. Under Help -> License, you can check what licenses you have installed. If the License Manager isn’t showing you at least two licenses, you haven’t installed all necessary licenses. Please install the (SpeedPack) RenderNode license and you will be able to render. The program can’t start because MSVCR100.dll/MSVCR110.dll/MSVCR120.dll is missing from your computer. Try reinstalling the program to fix this problem. How to add your company to the Studio/Facility list? To add your company to the Studio/Facility list, you need a Studio/Facility Code assigned to you. Simply mail you request for your Studio/Facility Code to digitalcinemanaming@isdcf.com. We are updating the list periodically, but if you want to make sure, you get added in the next release, please drop us a note.